The place for nutritious, healthy and tasty Instant Pot® recipes contributed from our partners, as well as, our authorized and recommended cookbooks, product information, getting started, and helpful tips. 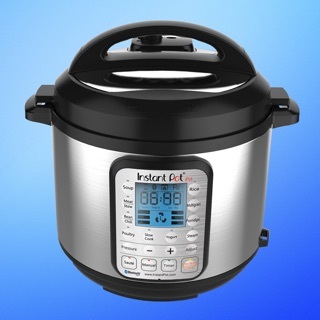 Additionally, be the first to learn what’s new at Instant Pot! 1000+ recipes for you to choose from. We have added Ace Blender and Multi Cooker recipes too. We have added new information to your connected device screen, no more blank screen with a thermometer. You can access Instant Start or Cook Recipes conveniently. An updated Help Menu to help you get the information you need quickly and easily. Whether you need new accessories or Smart WiFi user guides you can find it all here.